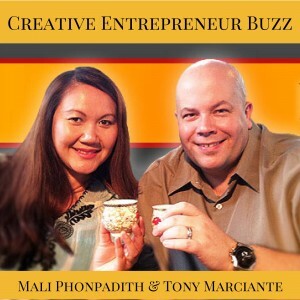 Our Creative Entrepreneur Buzz (CE Buzz) Podcast is a weekly show that helps creatives sharpen their entrepreneurial mindset so their businesses can launch, grow and collaborate toward success! Our topics support creative entrepreneurs with insights, useful tips and tools, and lessons learned to help them sell their art and talents successfully to the market. CE Buzz focuses on strategies, the entrepreneurial mindset, and suggestions on products and tools that will allow creative visionaries to launch, grow and collaborate their businesses with their targeted communities of consumers, partners and fans. Are you ready to become a creative entrepreneur? If the answer is “HECK YEAH!, then it’s time to start the BUZZ! 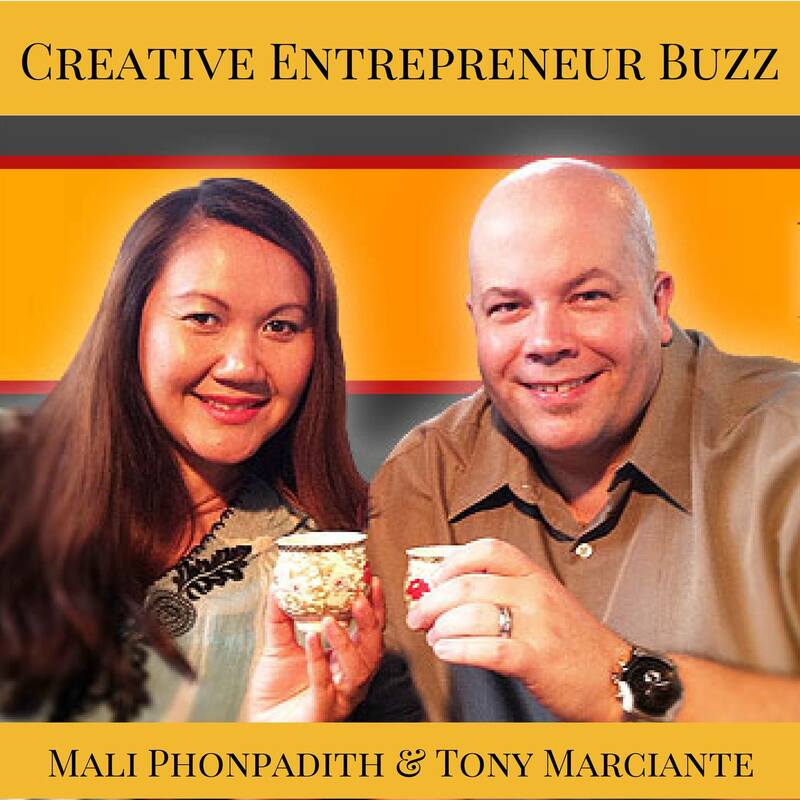 Subscribe to CE Buzz Podcast on iTunes. Tony Marciante (a.k.a. 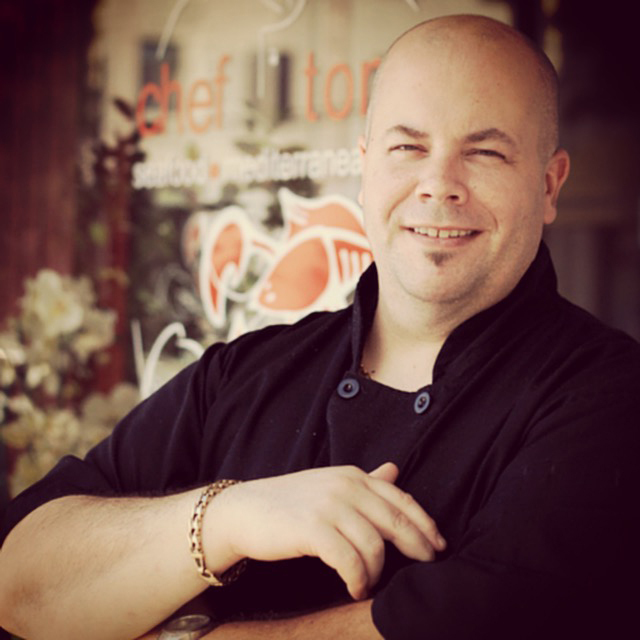 Chef Tony) is an award-winning Chef, Restaurateur and business owner in Maryland who, through his love of technology and entrepreneurship, has always carried extreme passion for marketing and creative grassroots efforts on brand building and business promotion. Consulting on the Restaurant Trade, Email Marketing and Small Business Management at TMarciante.com. Subscribe to our email, keep up to date with the latest CE Buzz and get our “17 Killer Bodacious Email Marketing Tips” along with “25 Creative Ways to Take Your Message to Market”. Let us Help You Build your Entrepreneurial Venture. Mali and I have put together the best tips and resources for YOU! Delivered as a downloadable PDFs so you can get to work immediately with these juicy finds. Starting in Mid 2014, the CreativeEntrepreneur.Buzz was launched and quickly garnered attention, being awared iTunes “New & Noteworthy” status. 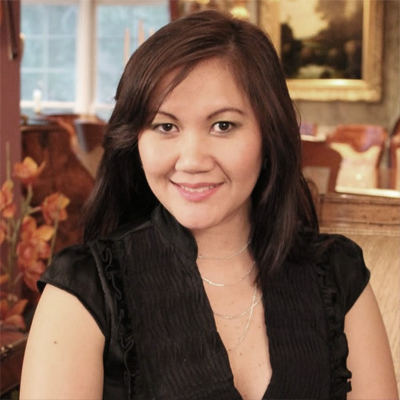 Your hosts Mali Phonpadith & Tony Marciante have over 38 years of combined business experience in many areas. They bring to the show topics that appeal to both the startup entrepreneur, and those seasoned veterans that are looking for the next leg up. With over 126K plays to date, the “CEBuzz” Podcast leads so many people around the world to learn, grow and succeed in life and business! In 2015 the CEBuzz Podcast is adding interviews to the format and coming out of the gate with some real powerhouses! Bringing stories of creative businesses from ALL levels, we hope that you will glean many bits of knowledge and information to help you in YOUR business! Join in the conversation and let’s get buzzing!